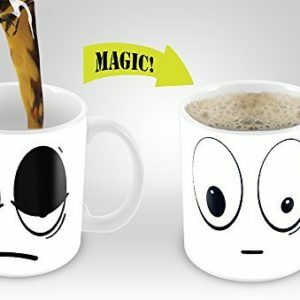 The great thing about this mug is that it works for everybody. 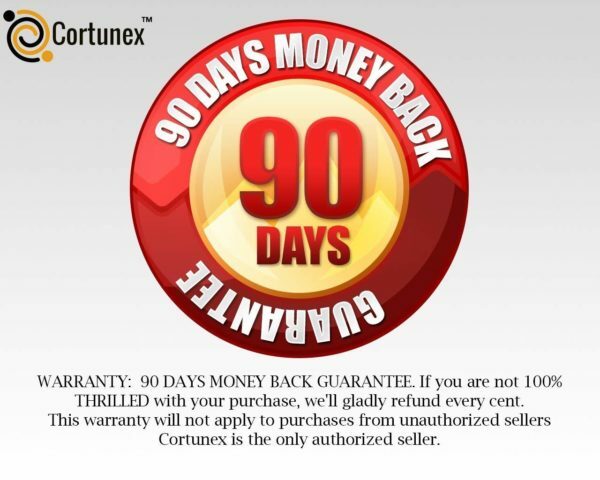 How does this work, you might say? 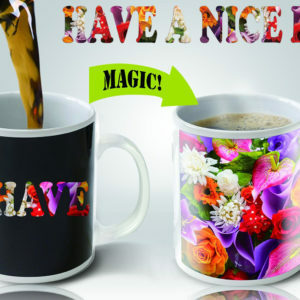 Well if you are not the morning type – it can be the playful reason you might decide to smile, as you look upon the cute design that might make you feel warm inside. It’s the absolute perfect gift for a friend, family, wife, husband, girlfriend, boyfriend. 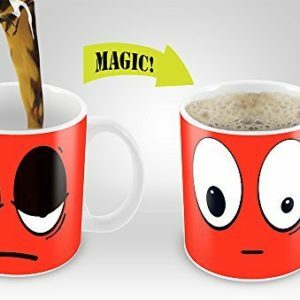 The high-quality design even changes color by reacting to the heat , so for those who absolutely HAVE to have that morning boost – make sure you never taste lukewarm coffee again, so that you can start your day the right way! 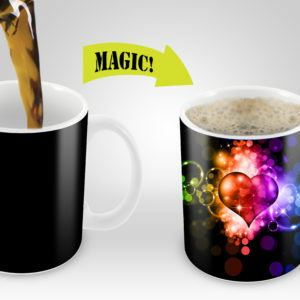 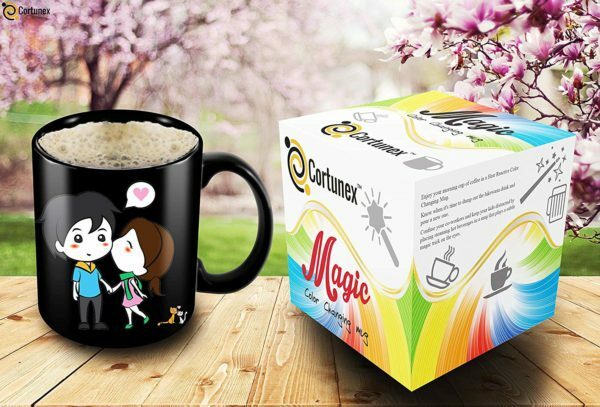 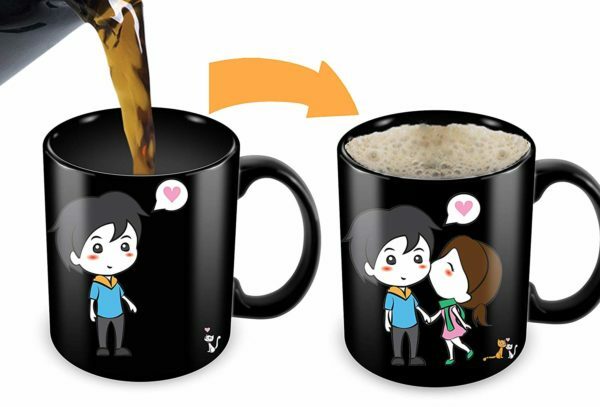 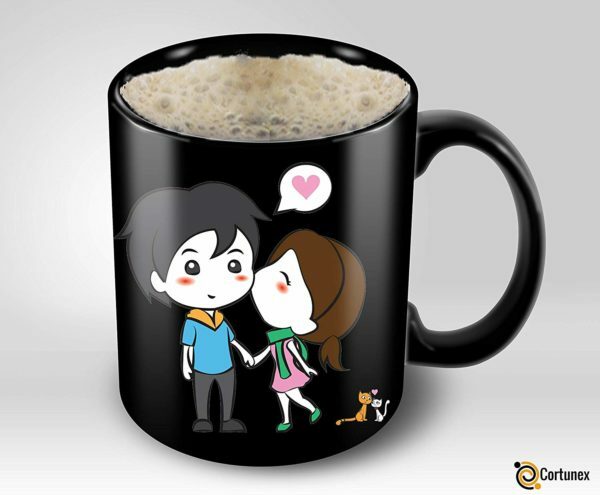 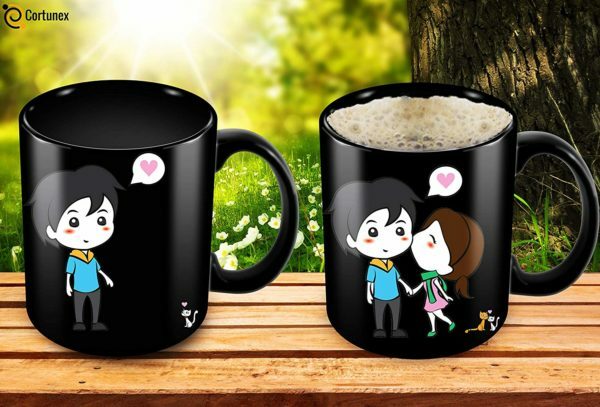 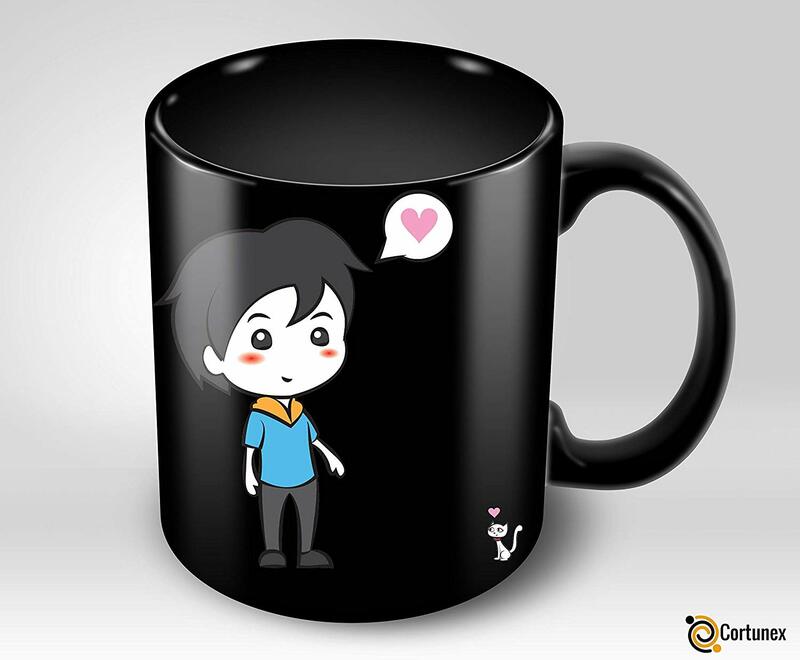 For those who love sarcastic sayings, jokes, memes, and funny quotes, this is the mug for you!